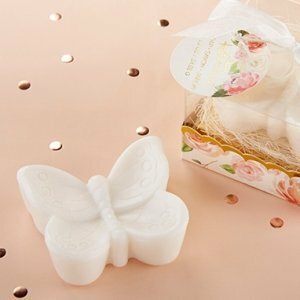 Clean, fresh and utterly practical, Kate Aspen's Butterfly Soap is a spring guest favor you will want to give out after your next wedding shower, garden party or champagne brunch. 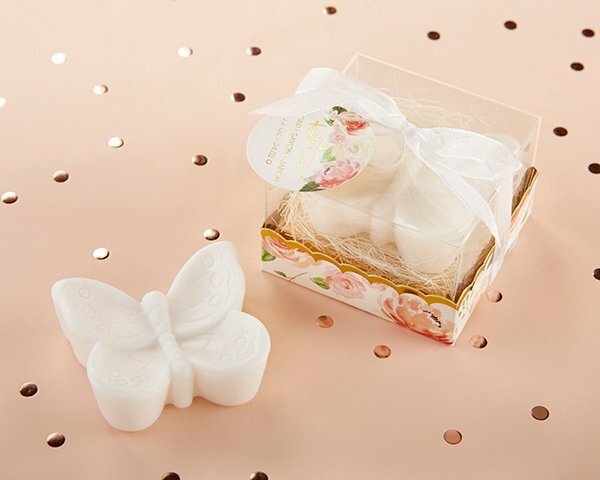 Featuring a sweet scent, guests will appreciate the unique shaped soap favor! The soap favor rests in a beautiful flower themed box and is gift ready.